Beach and Barrier Island music, with a Splash of today’s hits! Flagler Splash with Michelle Brown. There's something special 'bout six o'clock. Join on-air personality Michelle Brown as she hosts Flagler Splash every Monday night at 6 o'clock pm. Michelle is a Flagler County Tourism Insider and the official Tourism Ambassador for Surf 97.3 fm radio. 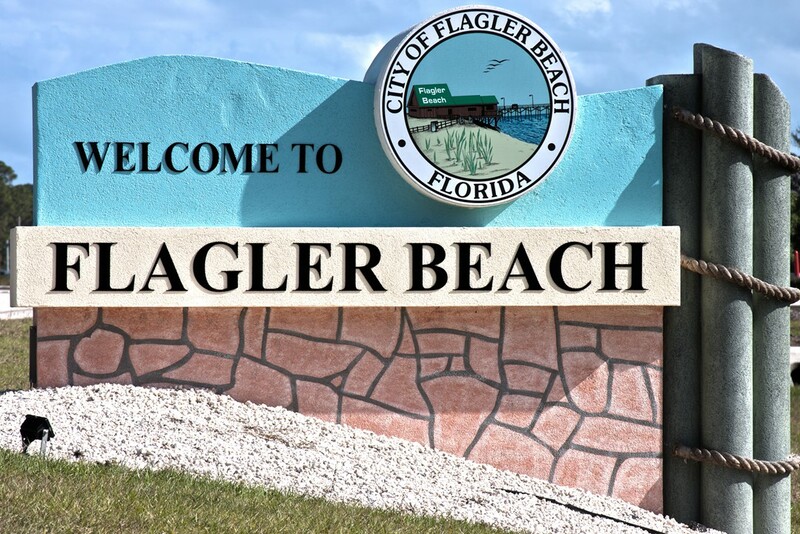 Flagler Splash is her weekly specialty show to get your groove on… and keep you up on upcoming community events, area attractions, local happenings and interesting special guest spot-lights. 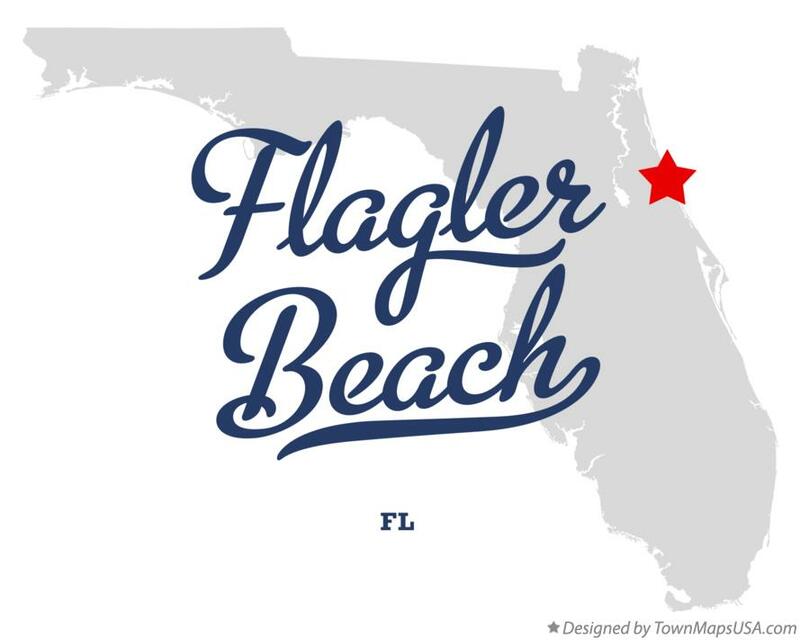 Don’t miss out… and don’t forget… there's something special 'bout six o'clock... and Flagler Splash is on every Monday at 6 o’clock in Flagler Beach!